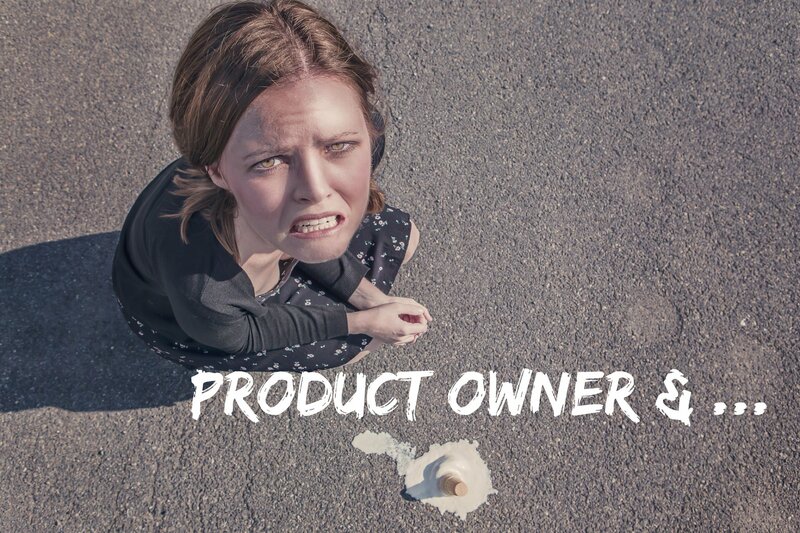 Even though it’s not what should happen, sometimes you have to pull double, or even triple duty as a Product Owner. It could be because of the size of the team or company, or that fact not everyone is “bought in” to the role the way it should be. Someone still has to be the PO and if that’s you, how can you make the best of a bad situation. In this episode, there are some ideas, tips, and strategies for handling multiple roles so you don’t lose control. Jennifer Yeadon - Should Scrum Roles Ever Be merged?